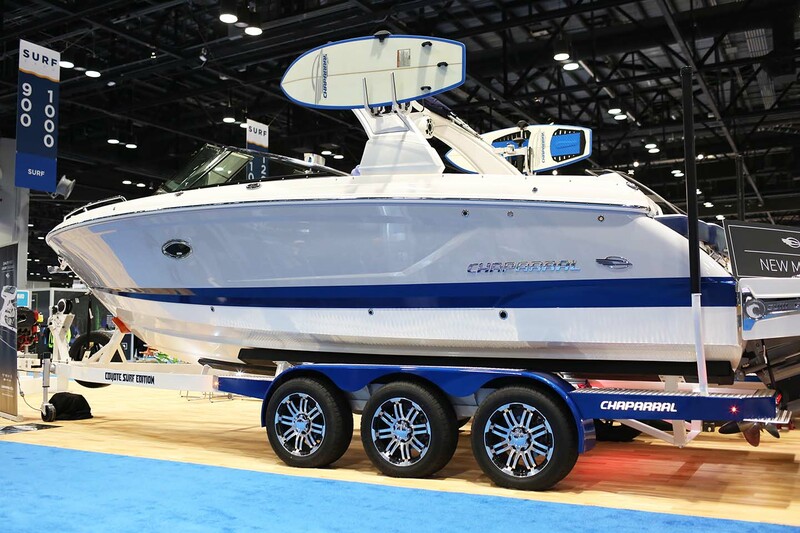 New boats, new boats, new boats! 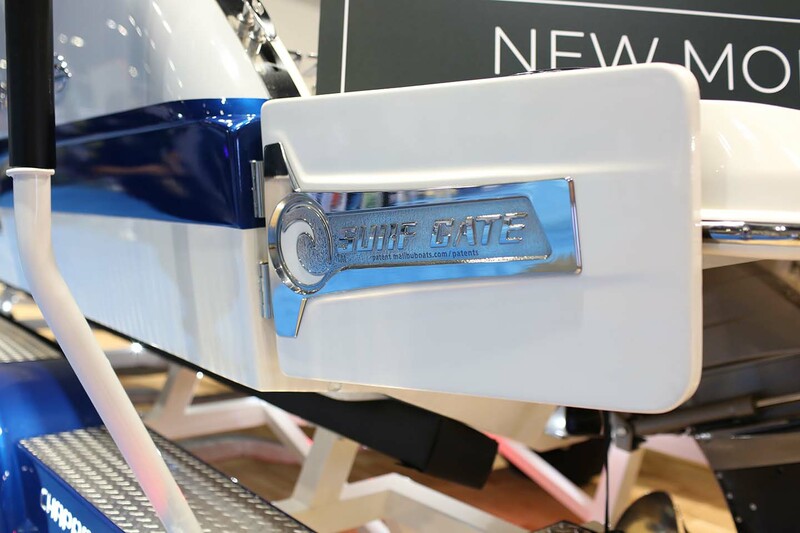 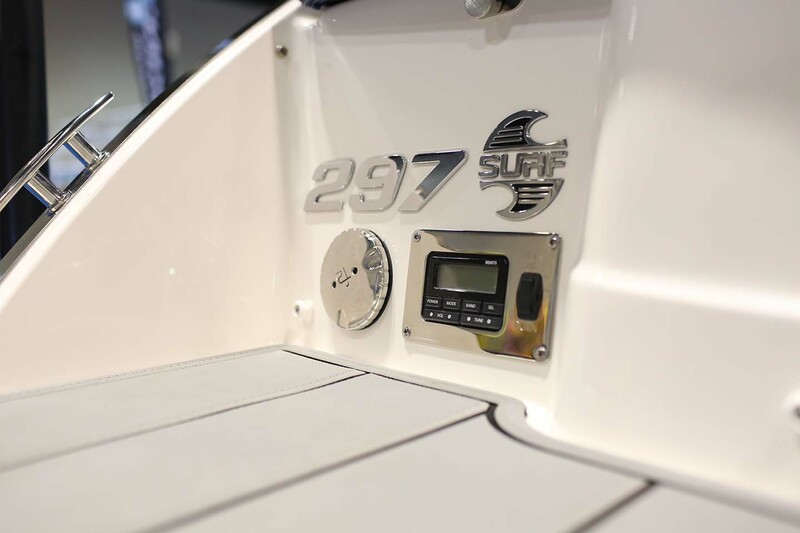 Chaparral Boats coming in hot with the 297 Surf series. 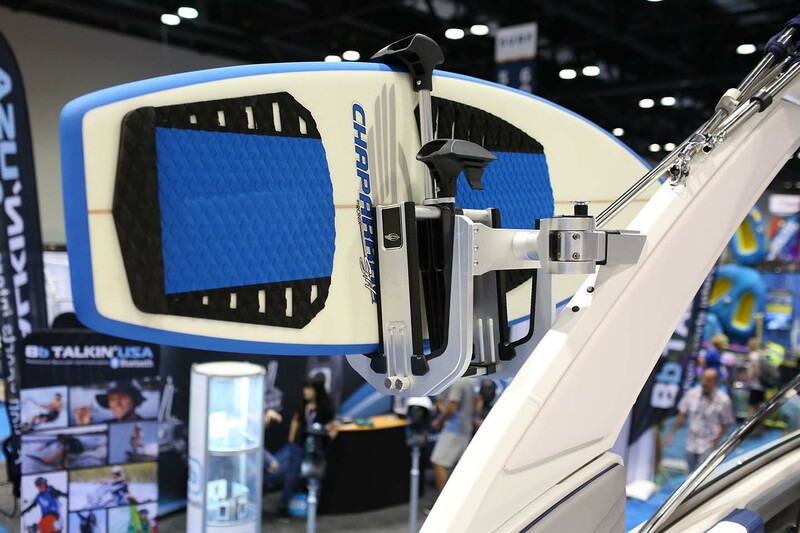 If you are looking to cruise in luxury or get out for a wakesurf set this boat will surpass all your expectations.